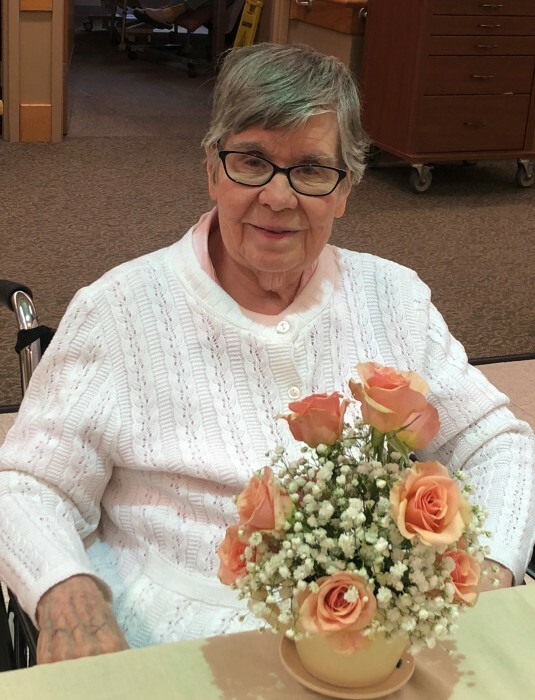 Coralyn E. Abell, 91 of Franklin, formerly of Carmel, was called to her heavenly home November 26, 2018. She was born in Syracuse, NY on December 3, 1926, daughter of Merrill A. and Dorothy H. Dennis Jaquith. Coralyn was a 1945 graduate of Blodgett Vocational High School. She was a Bookkeeper for Gates Homestead Farms for several years. On June 12, 1948, Coralyn married the love of her life, Robert Abell in Syracuse, NY. She returned to work at Gates after her 5 children were all in school. 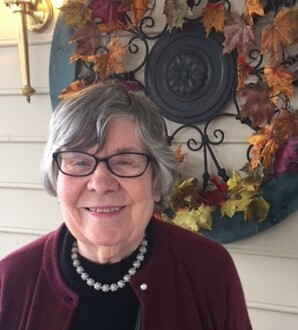 Coralyn was a long-time resident of Chittenango, where she and Bob lived from 1950 until they moved to Carmel in 1995. They had a wonderful life, serving the Lord together, until his death in 1997. 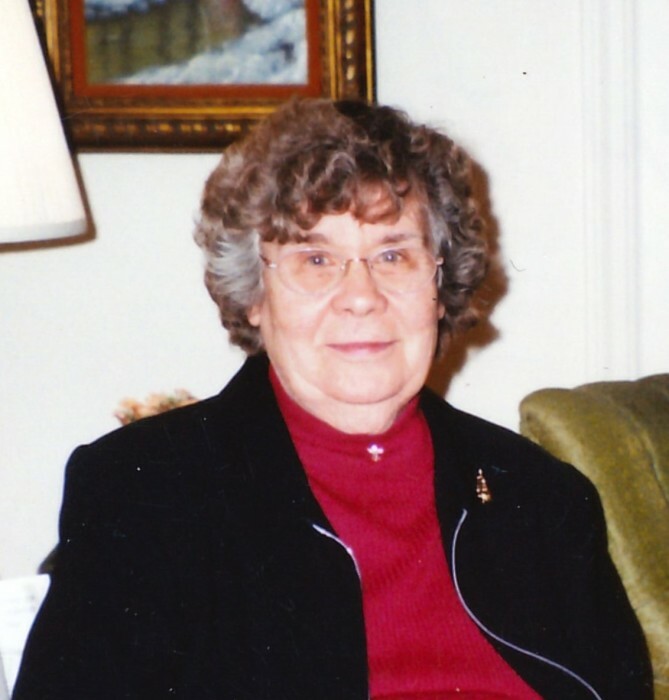 Coralyn was passionate about her faith and relationship with Christ. She was known as a “Prayer Warrior” keeping prayer journals of other’s needs, requests and answered prayers. She was a former member of Trinity Wesleyan Church, Indianapolis. Regardless of how Coralyn was feeling, she always had a smile and encouraging word. As a volunteer for the Women’s Jail Ministry, Coralyn touched many lives as she was faithful to visit the Hamilton County Jail each Saturday morning with other ladies of the Gideon Carmel Camp. She was role model of the Proverbs 31 Godly woman and was committed to her family with a deep and unconditional love. In addition to her parents, Coralyn was preceded in death by her husband, Bob Abell; brother, Ramon Jaquith and sister, Connie Norris; great-granddaughter, Grace. Survivors include her beloved children, Mark (Susan) Abell of Knoxville, TN, Keith (April) Abell of Tustin, CA, Anne (Mike) Hartman of Franklin, IN, David (Ilona) Abell of Cazenovia, NY, and Ruth (Otho) Boone of Doylestown, PA; grandchildren, Matthew, Erica, Tressa, Ruth, Lacy, Ben, Jon, Brian, Philip, Eric and Sarah; great-grandchildren, Morgan, Ben, Mark, Daniel, Zack, Jeremias, Anna, Ruth, Lola, Wyatt, Bodie, Jude, Noah, Maycn, Emerson, Austin, Kylie, Ella, Evan, and Andrew. Family and friends will gather on Saturday, December 1, 2018 at 10 am in the William Beer Memorial Chapel, Entrance E27 at Otterbein Senior Life Community, 1070 W. Jefferson Street, Franklin, IN. The funeral service will begin at 11 am. Burial will take place at 2 pm in Carmel Cemetery. The family requests donations, in memory of Coralyn, be given to Gideon’s International, PO Box 140800, Nashville, TN 37214-0800 or the Alzheimer’s Association, 50 E. 91st Street, Indianapolis, IN 46240. Envelopes will be available at the service.